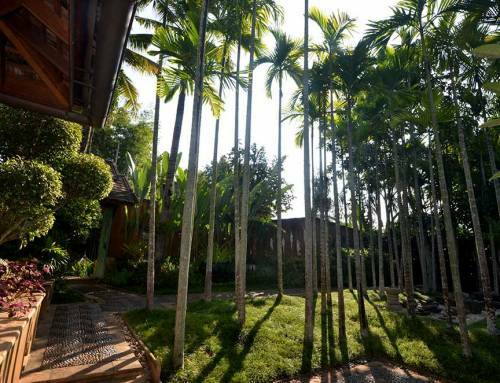 What Makes Luxury Resorts in Chiang Mai so Special? 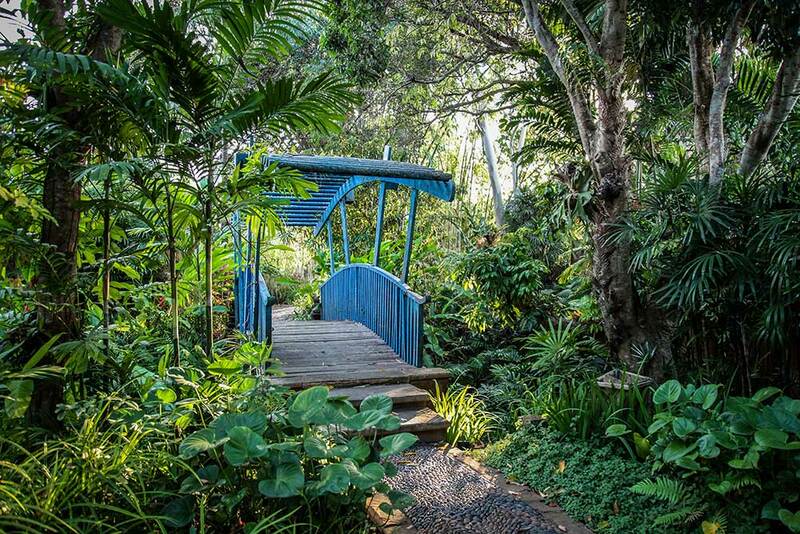 In the age of Airbnb and budget hotels, it’s certainly easy to find budget-friendly choices for your upcoming holiday. Many cheap rentals do offer good facilities and services. Nevertheless there are great advantages to renting luxury resorts—advantages that are simply not available from budget accommodation options. 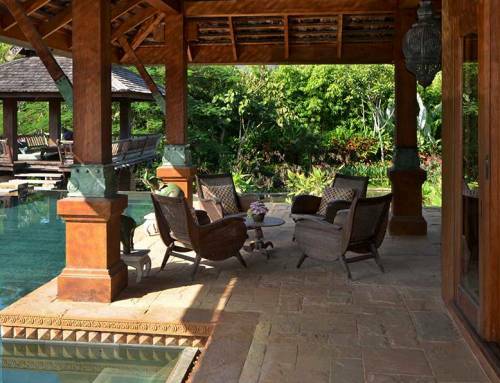 Here are some reasons why luxury resorts can be a worthwhile choice. 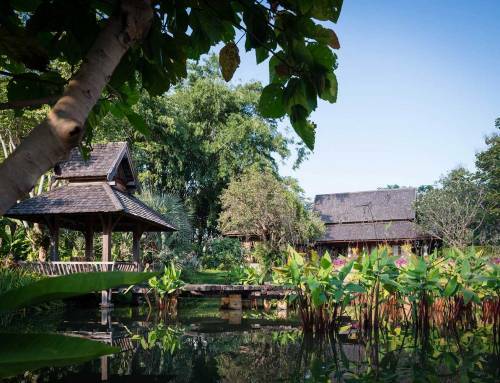 Go ahead and treat yourself to a luxury resort in Chiang Mai. Overall value True luxury travelers value attention to detail and good, old fashioned hospitality. These are things that are often missing from apartment rentals and even from 3 or 4-star properties. Luxury resorts are always ready to go the extra mile. They are able to give you and your party a personalized welcome and special attention to your requests. Extra attention to detail can often lead to an overall better experience. Look for all inclusive packages which can often be very cost effective. Top notch service Luxury resorts are properly equipped and run by the right people who are trained to provide the highest levels of hospitality service. Resort staff have the experience to anticipate each guest’s need before you even make a request. The Northern, Lanna people of Thailand are renowned for their pleasant smiles and desire to please visitors to the area. Great service comes naturally to them. Better relaxation Proper resorts are equipped with the best amenities. This can mean the difference between a good rest and not enough sleep. When exploring strange new cities, you need all the rest you can get to make sure that you have the energy to take on all the activities available to you. The resorts are set away from the hustle and bustle of city life and are usually set in relaxing garden environments. A good night’s sleep is a requirement if you want to enjoy your holiday—something you can only get with the proper amenities and a relaxing setting only available at true luxury resorts. 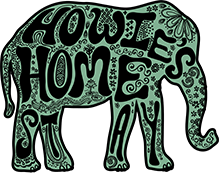 Howie’s HomeStay is one of the finest luxury resorts in Chiang Mai. 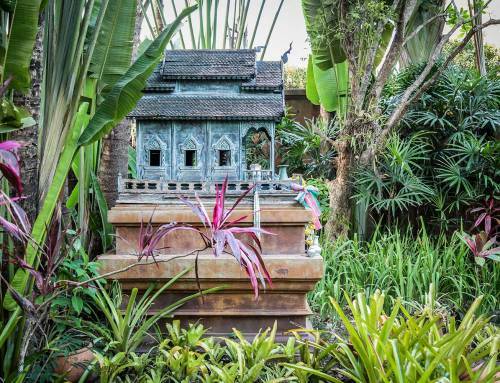 It is a unique example of Chiang Mai hospitality since it provides all the services of a high end hotel with the privacy of a private villa. It is set in the most wonderful luxury resort setting. Only one group of guests is in residence at any time meaning that you have the place to yourselves. 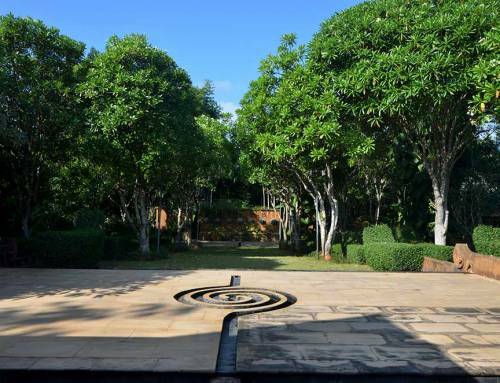 It is a multi million dollar property with outstanding features and facilities as well as levels of personal attention to your requirements unavailable at any other Chiang Mai accommodation. Read the reviews here. The property photos and descriptions on Howie’s website are extremely tantalizing. Can’t wait to get there! !